I may have received products in this post in exchange for a review. This post may also contain affiliate links. It can be overwhelming shopping for children this holiday season. It seems like everyone is so busy and there are so many products on the market. It can be difficult to know what the perfect gift is for the little ones on your gift list. 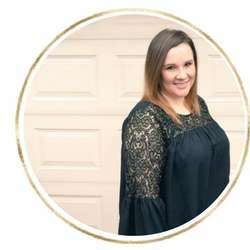 Today, I’m rounding up some of my favorites! As soon as this arrived, Levi spotted it and ‘had’ to have it. He loves this hide and seek Elmo! 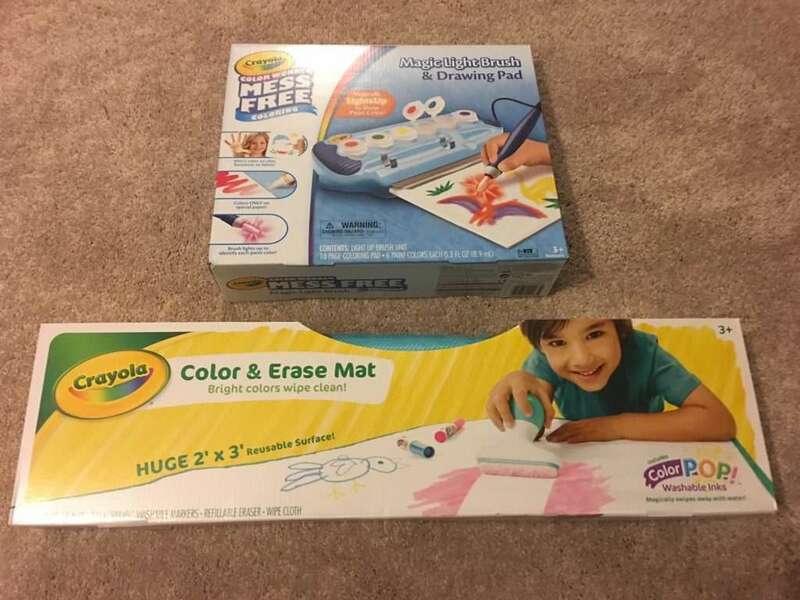 Crayola Color & Erase Mat, Travel Coloring Kit These are adorable for the creative little one on your gift list! My little guy loves all things Crayola and these are at the top of his list!